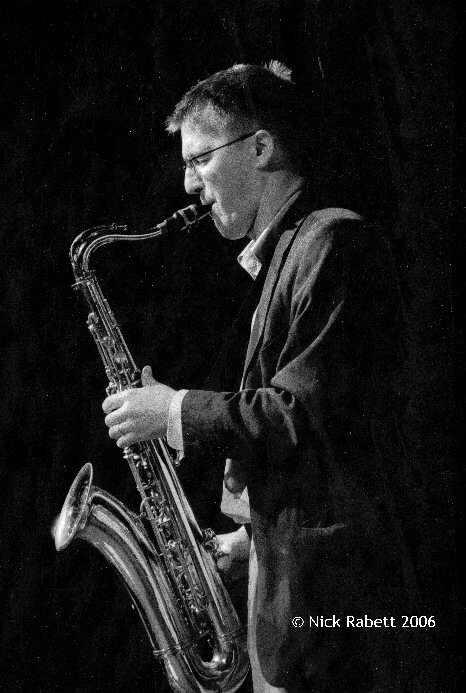 Mark�s saxophone playing has a flair for melodic phrasing, which has echoes of Stan Getz. His clarinet playing is thoughtful and sensitive with a warm mellow tone akin to that of Sweden�s Putte Wickman. With John Pearce (piano), Colin Oxley (guitar), Matt Miles (bass) and Steve Brown (drums).